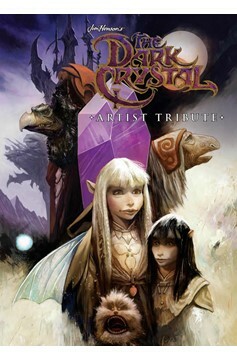 Since its original release in 1982, Jim Hensonfs groundbreaking fantasy film The Dark Crystal has captured the minds and imaginations of authors, artists, filmmakers, and fans across the world with its ambitious world-building and stunning visuals. Now, return to the world of The Dark Crystal and see the vivid locations, lifelike creatures, and beloved heroes as realized by a collection of uniquely original artistic voices in celebration of one of Jim Henson's most enduring creations. 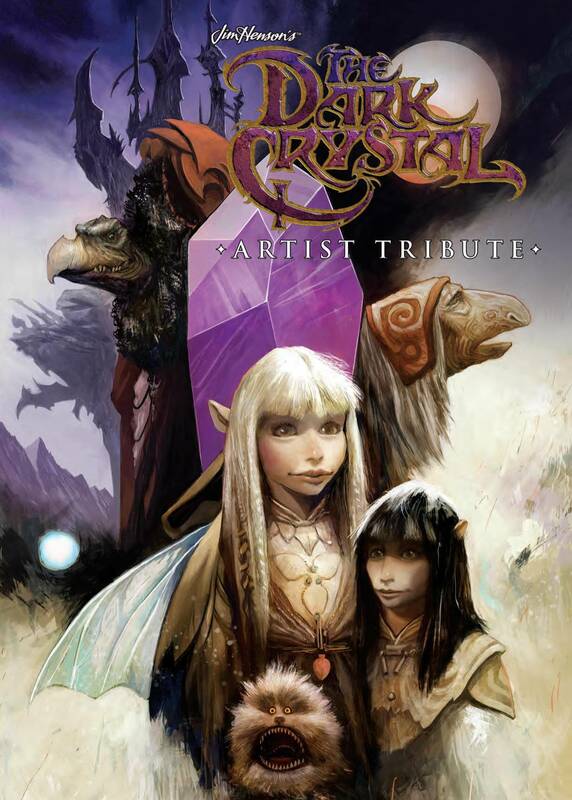 The Dark Crystal Artist Tribute features illustrations from artist luminaries and newcomers alike, including Jae Lee, David Petersen, Mark Buckingham, Cory Godbey, Jeff Stokely, Benjamin Dewey, Sana Takeda, and the film's original concept artist, Brian Froud..